I can not stop looking at this! Since I have started watching Youtube it is the first time I understand the following words "I cannot get over how cute this travelsize product is. I need this in my life". I use to think why would you go on about a travel size when you can get a full size? But I have come to the realisation that I was wrong! 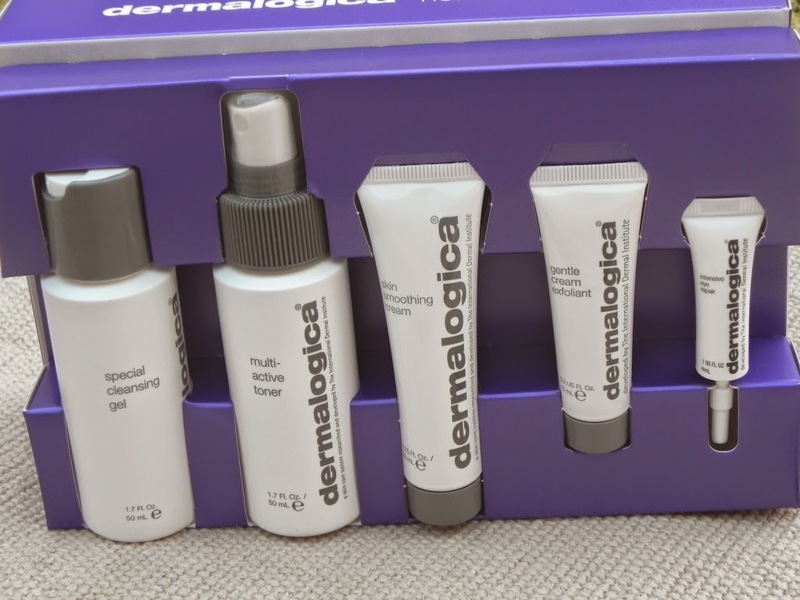 In fact, I bought this set just so that I can have a travel size of the moisturizer. Let's face it when you travel everything does not always go to plan. Ever had a product exploding when you opened it after just chucking it into your vanity bag cause you were late? 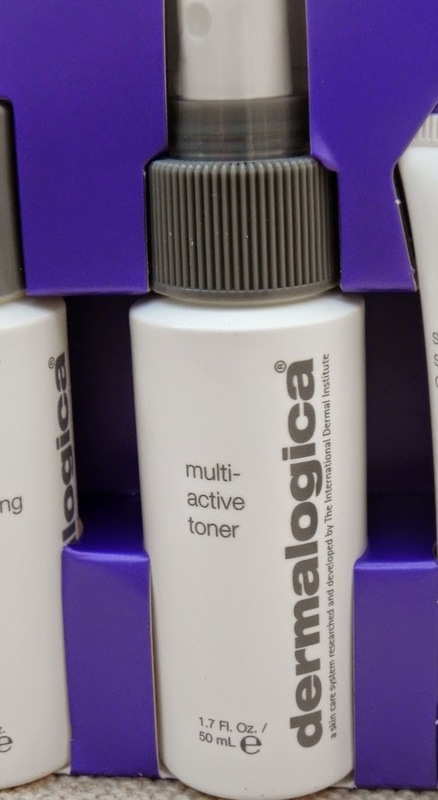 Now girl, Dermalogica is too expensive to explode all over my hand. And I deemed this a good enough excuse to get the set and try some of their other products as well. 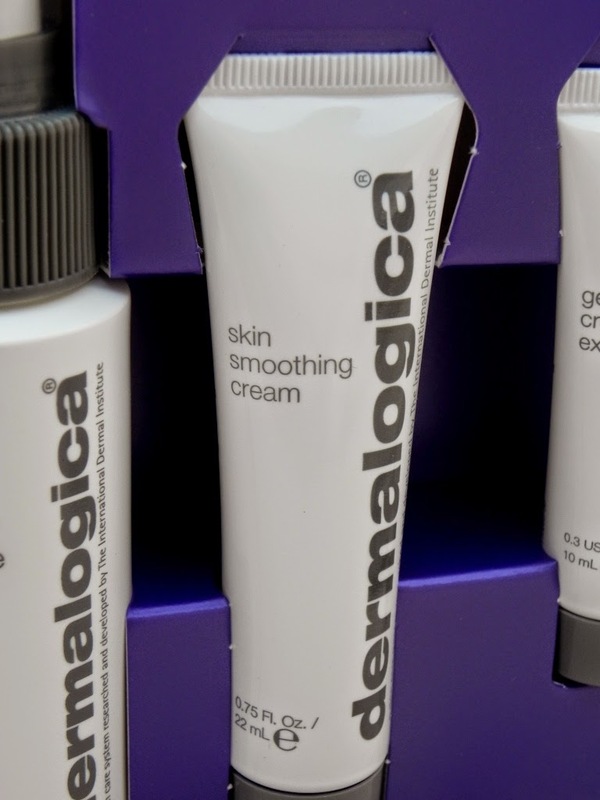 I am currently using a very similar cleanser from the Dermalogica range, but either of the two were recommended to me when my skin mapping was done. I'm glad that I got this one to try it out as well. It has a clear consistency and lathers up when you work it into the skin, unlike the other cleanser. I only use a tiny bit as a little goes a long way. The smell of the cleanser is difficult for me to place as it does not smell unpleasant but it does not have that typical cleanser smell. This does not bother me at all as it performs very well. It does not dry out my skin or make it feel soapy. All in all, I enjoy using this product. Although this tube is a lot smaller than the rest (except the eye cream) I dnt think it will necessary fold in the race as you do not exfoliate everyday. When I applied it the consistency was thick but easy to work with. I only applied a small amount to the areas I thought needed it right now. It did tingle at first but did not leave my skin feeling that it is at breaking point once it dried up. I remove it with a hot face cloth and go on with my routine. This product does not have any beads in it which is a good thing as those beads can damage your skin and cause premature ageing. This is the reason for getting the set. I have been using this cream for a while now and I love it. 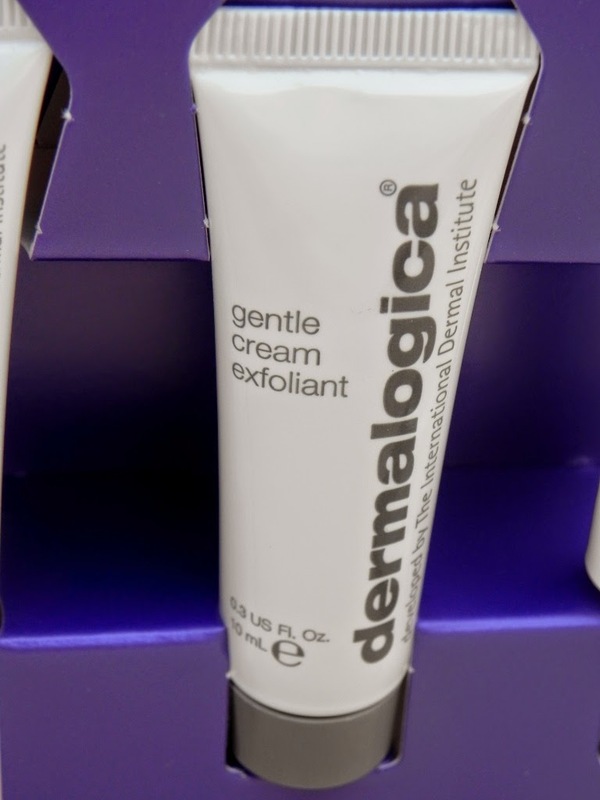 Its very moisturizing an although its medium-weight it does not leave my skin oily. I think my skin is so dry that the more moisture I put in it the better. You can use this in the morning and the night and it sinks in really quickly. I love this soooo much! Your skin around your eyes and lips are the most sensitive skin. I think that it is important to start with a moisturizing eye cream from a young age to keep that skin as healthy and vibrant as possible. 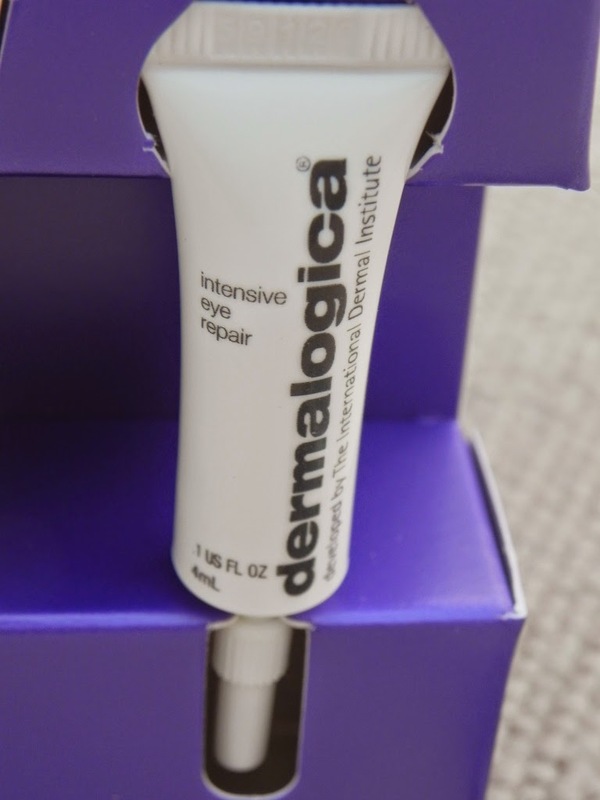 I started using this eye cream a while ago and I enjoy using it. It is gentle on the eyes, absorbs very quickly and there isn't really a strong smell to it. I hope I open this one better than the one before him as it got butchered. 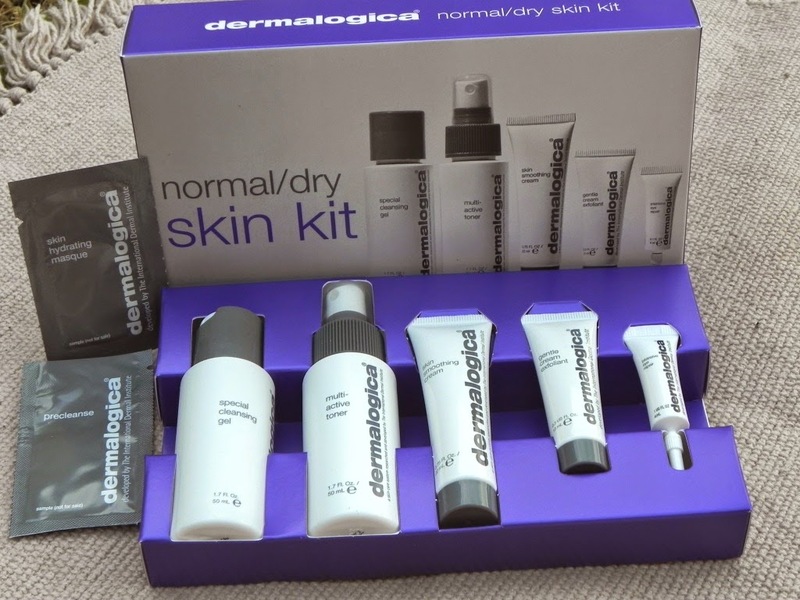 What is your favorite travel size products you use when traveling - or on a regular basis?